These dratted dishes! I swear, I just washed them, last month! And it was these exact same dishes! I do adore them, but not when they’re annoyingly dirty! Why oh why do I need to eat?? I just wanna be a Breatharian!! It works for air plants, right?? Aha! Found another way! Paper bowls, and plates!! And yes, they are a real thing. I’ll get on top of these dishes someday! 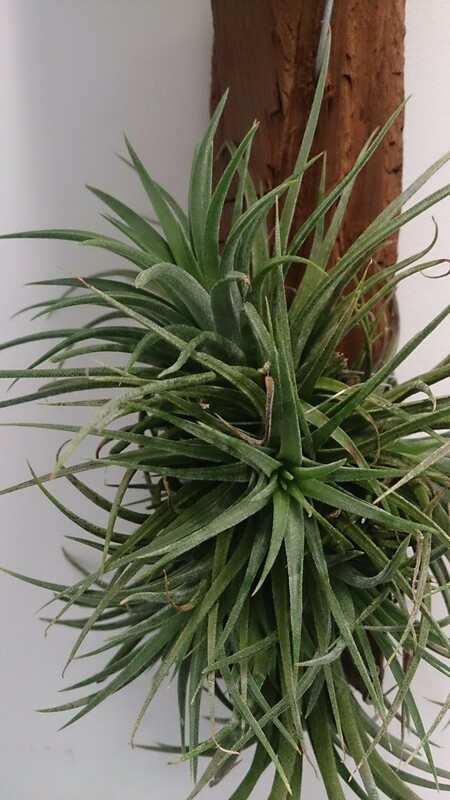 This entry was posted in cleaning, food, slob and tagged air plants, alliteration, dirty, dishes, foam, paper.. Bookmark the permalink. Ah, I feel for you! One consolation is, they grow up! My girls are both in their twenties now. Ah, yes. Dishes and laundry… I never get to the bottom of the pile! Thanks so much for sharing with us at the Inspire Me Mondays Link-Up! Dishes multiply and breed when you are not looking. It is a well know fact in my universe. I dread going into my teenagers room to look for missing dishes. Good luck. Stopping by from Monday Madness. Thanks for letting me know where you found me! 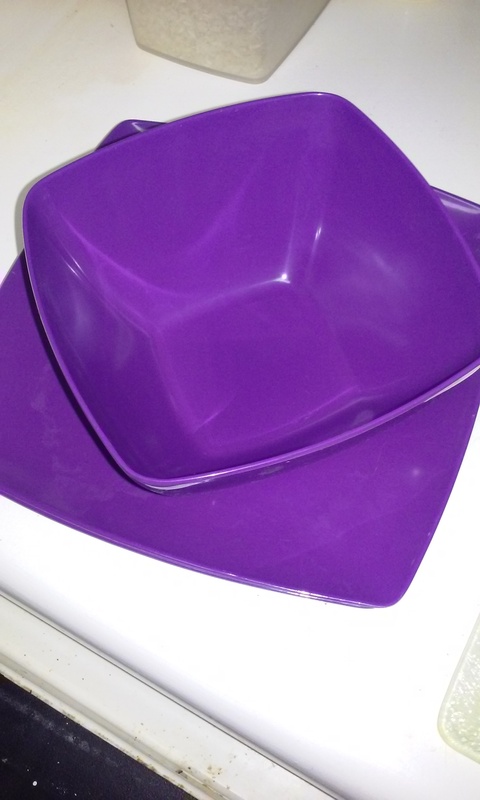 I love the purple dishes you found. Thanks for linking up on #HomeMattersParty. Hope to see you again next weekend. Thanks. I really wish I could remember where they came from, I want to get more! I plan to be at the party with bells on! I always tell my husband they should change the saying “breed like rabbits” to “breed like dishes”. Oh, Heather, thank you for the compliment!! That would be the most appropriate comparison! Some people really do live on light and air (I think they live mostly in India). I wish I knew how they did it! I’d have so much more time if I didn’t have to shop, cook and wash up. Eating is nice, but it only takes minutes compared to the hours spent working for money to buy food, shopping for it, preparing it and cleaning up after it. Light and air is free, readily available, doesn’t need cooking and doesn’t make a mess. I’ve heard about those folks. Wonder how healthy they are?? IKR??!! That’s why I don’t bother cooking, too much time and mess! Let me know, Annabelle, when you figure it out! !